Extra Bonus! 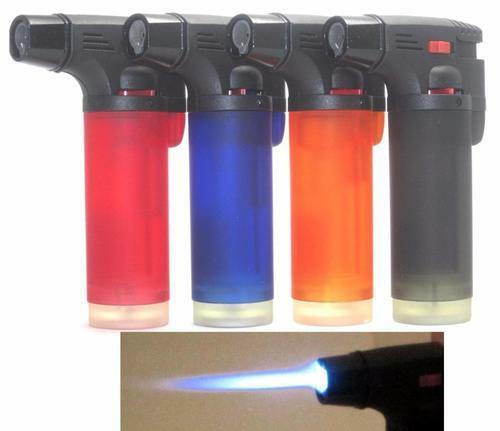 : Required Add a Refillable Table Top Torch lighter for $7.00 Skip the lighter Just Send me The Sticks! 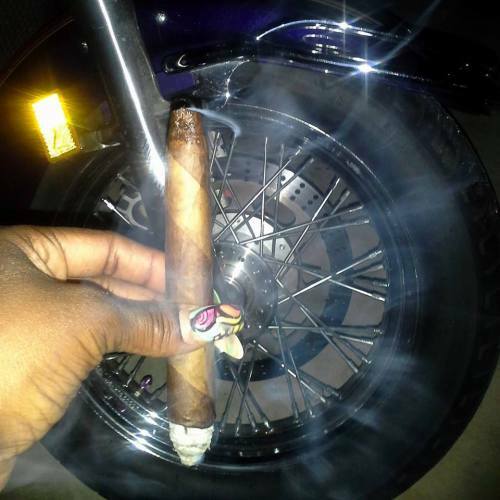 These Nicaraguan Mild to Medium bodied premium Barber pole gauge cigars are aged 6 years they have a subtle creamy, earthy flavor. The Double wrapper changes the taste from mild to medium to medium full with notes of pepper and cream makes it a very interesting smoke all the way down to the nub and of course it is all premium Cuban seed.Get them today in a bundle of 25 As always all our Bundles are guaranteed to please. Add a Lighter for a Few Bucks More! Some may see this smoke as a gimmick, but everything, flavor, draw, ...is great. Great cigar for a great price. smokes like a $10.00 cigar. As always Alex and Jackie takes care of their customers. Very smooth draw, well balanced and evem burn. The cigar is a great smoke, if you like a medium maduro them this is a cigar for you, highly recommended. Received a bundle of barber pole salomons promptly. Put them in the humidor for 2 weeks to rest and acclimate. Put a shot glass of cognac in the humidor mid-week 2 to infuse the sticks. The cigar is well-made, the draw easy, burns evenly, stays lit. It is mild to medium bodied, to me. Not spicy, harsh, or heavy. It has a pleasant aroma, Overall, it is a very good cigar, and a great value. Great to sit out on the deck in the evening with a strong cup of coffee, or a whisky, brandy, or whatever you want to savor. Great cigar! Construction, burn, smoke, flavor, smooth, all exceptional right down to the nub. And the price is right! Just made these my everyday smoke. GEE WHIZ! GOLLY! AND WOW! The barber pole is always satisfying. Medium blend. Complex but short on flavor. Smooth & creamy. An excellent everyday stick that taste like today is a special occasion. Keep up the excellent work. Thank U.
Cigar Bundles of Miami when it comes to Premium cigar bundles you guys are the Best! really can not beat your deals! Thank you for sharing the best of Miami wiith us!